With all the headlines Botox is making lately for new uses, we felt it was time for a roundup. Here’s a rundown of all it can do, from smoothing away wrinkles, to helping fight opioid addiction. 1. Fix your frown lines. Or “11’s,” the vertical lines between your eyebrows. It’s also great for crow’s feet, those crinkly lines around the eyes that you get when you smile (and as you get older, they’re often there even when you’re not smiling). And surprise! You might have thought Botox was already approved for forehead wrinkles, but it just got the FDA’s thumbs-up this year, so we can all leave the furrowed brow beyond. One of the newest off-label uses for Botox is a non-surgical forehead lift. A doctor in Israel recently published a study on how botulinum injections to the hairline can lengthen the forehead. Although it’s not permanent, the procedure offers an alternative to surgery. 3. Soften a harsh jawline. Botox is also used off-label by doctors to soften the jawline and reduce vertical neck bands. 4. Alleviate depression and social anxiety. Botox may be able to help with depression and social anxiety. How? Researchers are finding that the nerves between the brows can also stimulate parts of the brain overactive in depression, and that Botox can relax those muscles. 5. Lessen severe underarm sweating. Or hyperhidrosis, is an FDA-approved use of Botox. But did you know it can also be used for a sweaty scalp? Injecting Botox into the scalp, dubbed “Blowtox,” can extend your blowout, even through that next SoulCycle class. Botox is approved for chronic migraines in adults who have 15 or more headache days per month. New research suggests it may also help with kids and teens. Researchers at the University of California recently presented results of a pilot study, according to this report in Time. Can Botox help with acne? Dr. Anil Shah, a Chicago facial plastic surgeon, has published the first study on using Botox to treat acne. 8. Stop jaw clenching and teeth grinding. Are you a chronic jaw clencher or tooth grinder? Dentists call that “bruxing,” and it’s really bad for your teeth. Another benefit of injecting Botox into the muscle is that it stops the clenching and grinding. For more info, read this Q&A with doctors on RealSelf. 9. Relax an overactive bladder. Below the neckline, Botox is also FDA-approved for treating overactive bladder. Botox injections cause the bladder to relax, reducing urinary incontinence, according to this consumer update from the FDA. Another below-the-belt use is for men only. Gents concerned about the appearance of their scrotum can get an off-label treatment called “Scrotox.” Yes, it’s what it sounds like. 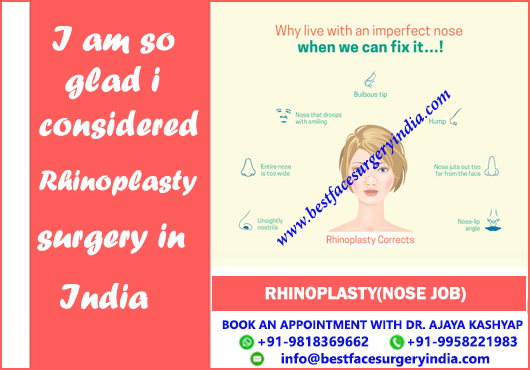 Dr. John Mesa, a New York City plastic surgeon, is one doctor on RealSelf who offers this treatment. If you can’t wait to learn more, you can read this review by a person on RealSelf . 11. Relieve pain without opioids. You might be thinking, “Can’t get any stranger than that,” but the next thing this superdrug does might be … solving the opioid epidemic? 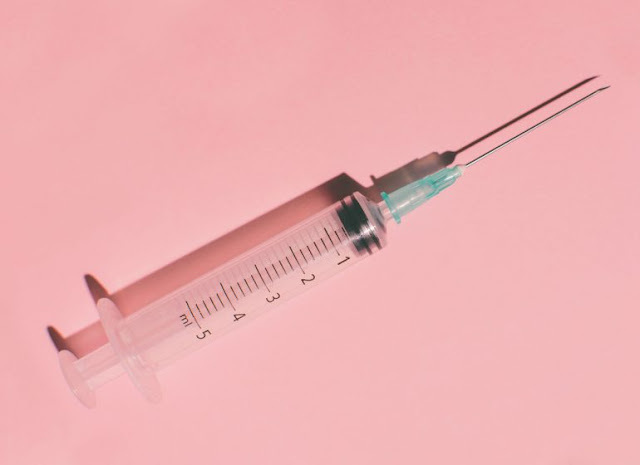 Scientists at biotech firm Bonti are testing a pain-relieving neurotoxin similar to Botox as an alternative to opioid pain medications, according to this report from Quartz Media. Botox: what’s next for this famous beauty option?